Thanks so much for this great movie and booklet. Im a persian Aryan girl. it means my race is as same as your race. im always intrested to read exciting scientific and historical articles on burzum.org . thanks for varg for sharing them. Im 15 and I think Varg was a kind of great teacher for me. I found the Eroupian culture,myth and history all because of him and his book. please tell him how he inspired a teenage girl like me and made me loving Europe. however, again thanks for this great movie and please keep it up!! hope to be in contact with you and use your great knowledge. Wow, you’re Persian? Inspiring to see all kinds of Indo-Aryans here…I have huge respect for Iranians in general, even muslims like the President, who despite looking very Arabic clearly has a good attitude. And Iran still has hope, it is not lost like Egypt! I have recently started reading Mesopotamian myths so hope to familiarize myself with your subculture soon! Yes, I loathe Islam itself, and have a problem with Muslims over here and in the West in general, but “over there” in the East we share a common enemy: Israel. when i saw the ‘persian’ word . . . . . i was shocked. not many people can understand burzum, and i have never seen a guy or a woman in iran who even knows about burzum. I’m a persian like you and i’m saying, this generation, i mean this whole world’s generation is ruined. there is no hope for humanity and lost forgotten honors of ancient times. religion was part of it but the most important thing is people’s stupidity. I was surprised as well of the Egyptian Gods mentioned in the booklet and in the movie. I didn’t know Ancient Egypt were white and nordic at the beginning. Can you suggest some texts, books or websites about it? Thank you Varg and Marie and keep up your amazing work. Thanks for the positive feedback, by the way. “drinking” chicory? I have never heard of such a thing. Health food shops here sell things like wheatgrass, but I’ve never heard of that. Chicory as a food is very nice, though. I would have thought that coffee was too african for you. Yeah, hrodberht, plants are just plants, let us take weed and smoke tobacco like niggers. The fact is that we do not drink coffee alone, but CHICORY. The brand RICORE has been manufacturing for decades a french specialty based on coffee and chicory (60% chicory, 38% coffee, 2% magnesium) which is very good. Chicory alone is not always as good and not always easy to find. We do not drink coffee for coffee. 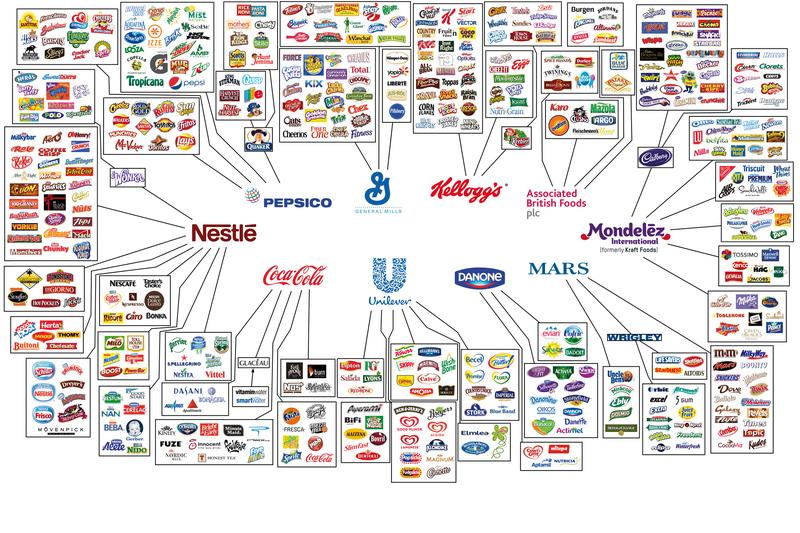 Do you controll all the products you are buying to see if they contain sugar which is manufactured in Europe (sugar beet) or elsewhere (sugar cane)? Do you eat chocolate, which is an european specialty based on a foreign plant (as the RICORE drink)? We try as much as possible not to buy products from outside Europe, but today it is not always possible. Ok, but RICORE is a Nestlé product. We must try to avoid anything that comes from multinational companies, do not need to remember why…and I’m the first to have to regulate in this regard. Yes, and we are trying as well, but we are honest too. And I’ll post here something that can be really useful…defend from the enemy! Thanks for your honesty. As long as you honestly try to that’s fine with me. And yes, we really do check our food that mean and I really don’t eat chocolate or bananas or you name it. But while it’s quite easy for me to avoid such african stuff willingly (because I dislike it by instinct) I also understand very well how hard it is to really get what you want. Sometimes it’s even hardly possible in Germany to get vegetables which don’t originate from Israel. Nearly 4 months later and my health has improved tenfold. My mind is clearer, I don’t tire as quickly, I’ve lost 55 pounds, etc. All this I might add without much of any exercise(I hurt my foot pretty bad last November, still recovering) One odd thing about this diet is that you don’t get hungry like you would with a modern diet, and when you do get hungry your mind is actually much quicker(as it would be seeing our ancestors were hunters). Wait, why are this named with the Egyptian deities? 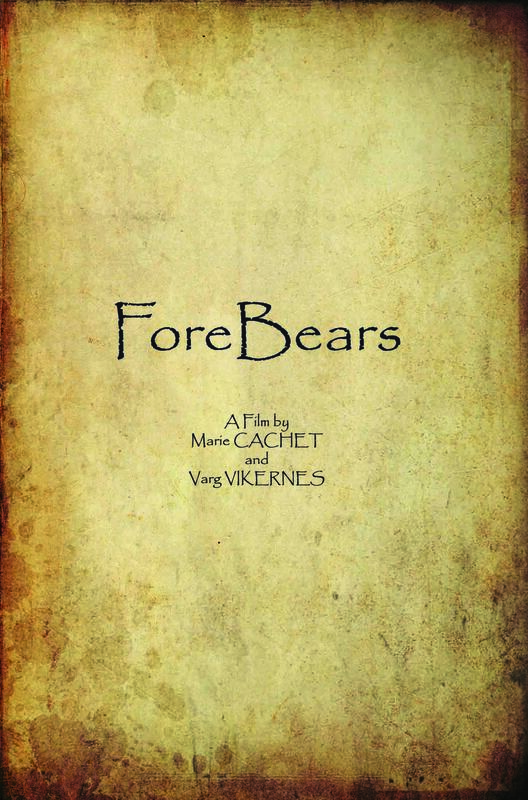 A while back either Varg or Marie said that Marie’s work would look at the Egyptian Book of the Dead, and I think they mentioned Forbears would relate to this as well. I have the book of the dead now but have not started reading it yet, so I assume this text is based on or taken from the book of the dead. I ordered a book of the epic of Gilgamesh, with origin myths thrown in as well. felt it was about time I read up on this more ancient texts belonging to the same culture as ours. But why these desert gods? I am missing something here? Did these exist in Europe prior to Egypt and Sumer and Babylon? “desert gods”? They are the same gods, it seems natural to me that they would have changed over time in relation to the rather different natural surroundings. The further apart the Europeans became, the more distinct their subcultures became. Even Greek culture for instance is still fairly different from Norse. We studied Egyptian mythology and the text is based on these gods because it is the oldest known European (of course) mythology. The names are not so important and the gods or principles are the same. The text is also based on the description of Atlantis by Plato. The Egyptians themselves explained that they came from Atlantis. I will write a detailed description of the text in articles that I will soon publish on the cult of the bear and the religion in the European prehistory. The Egyptians were completely white, and Nordic in the early history of Egypt. In the end of the history of Egypt they were no longer as white, and it was the decline of this civilization. However, the religion is totally European and provides an understanding of the unique and ancient European religion. The Book of the Dead is one of the oldest texts, and probably the most important text. This is an adaptation. As you can see in the booklet, one name of Horus was: Heru-khesbetch-ar-ti, the blue-eyed Horus, the “black egypt” (on its debut, after that the Egyptians became darker, as in Europe today…) is pure propaganda. Indeed, thank you two for making me realize this. I made sure to get an excellent edition that has all of the scroll pictures as well as notes included. I look forward to reading this valuable text. Have you started to read into Sumerian mythology at all, like Eluma Elis or Gilgamesh? I imagine these are particularly ancient and therefore very valuable as well. Do you think you could give a rough approximation of how long the general Egyptian population was white for, and if any particular events of phenomena triggered changes and influxes of immigrants? I admit my knowledge of the dynasties is pretty terrible, especially any after Tutankhamun. I guess like Sumerians there was always that threat of it happening sooner or later, given the situation between Africans, Semites, Europeans and Mongolian Asians. They have always been stuck right in the middle of where cultures collide. My mistake, Marie. I hadn’t such a perspective on this mythology. Thanks. Mrs. Cachet, NB: In the booklet (here online), the first part of part VI appears twice. Will this be corrected for future orders? What is the problem exactly? I do my possible to get it fixed, and I will do my possible to send new booklets for free to those who have ordered, if I receive new. What was the mistake? Is the booklet still good?